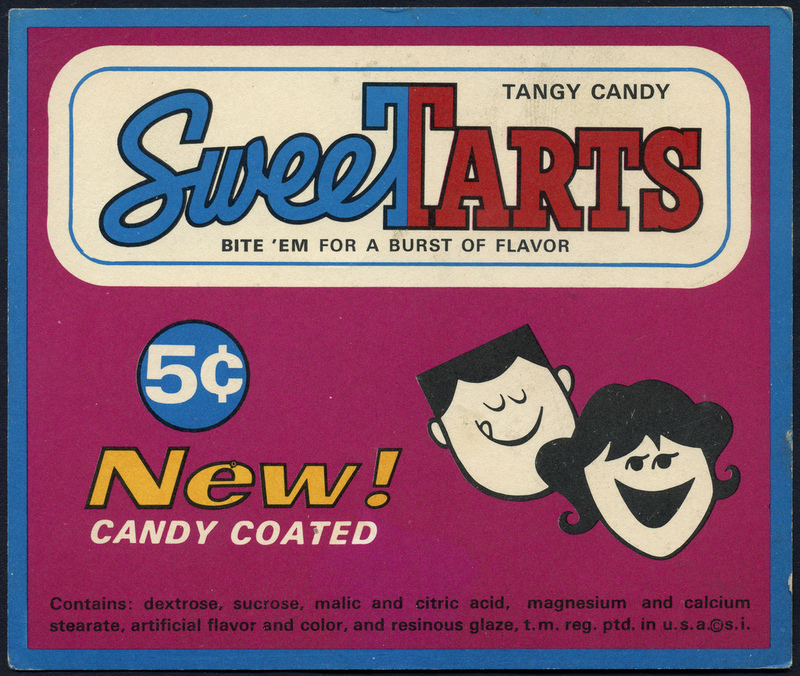 If you were a child in the 1960s or 70s, you likely feasted on a certain type of candy while watching a baseball game. Or walking home from school. Or after pulling it out of your Halloween treats pile. 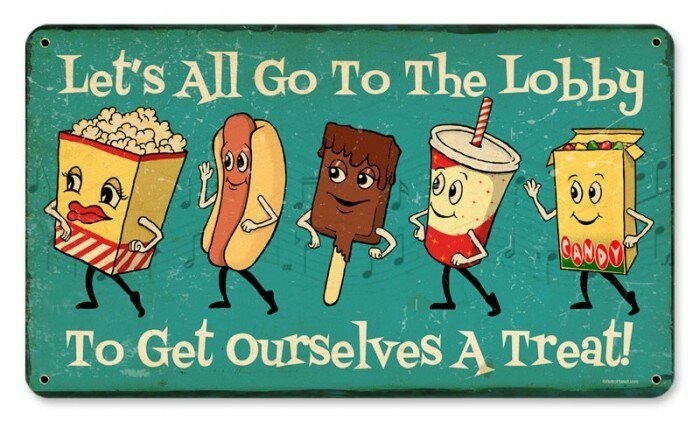 Personally, I enjoyed its biting sugariness at the movie theater while taking in Saturday afternoon matinees. Those little circles of sweetness have stood the test of time and are still popular today. Yet you’ll be surprised to learn messy Baby Boomers played a big role in their creation. This is their story. 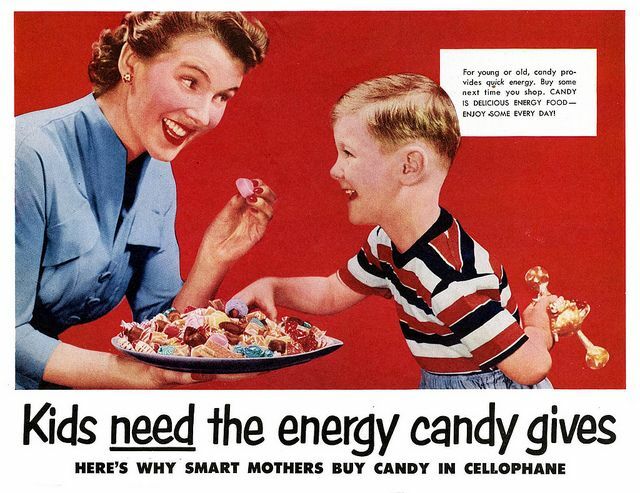 Kids and sweets have been a natural combination ever since the first child crawled out of a cave, dipped his finger in honey and stuck it in his mouth. 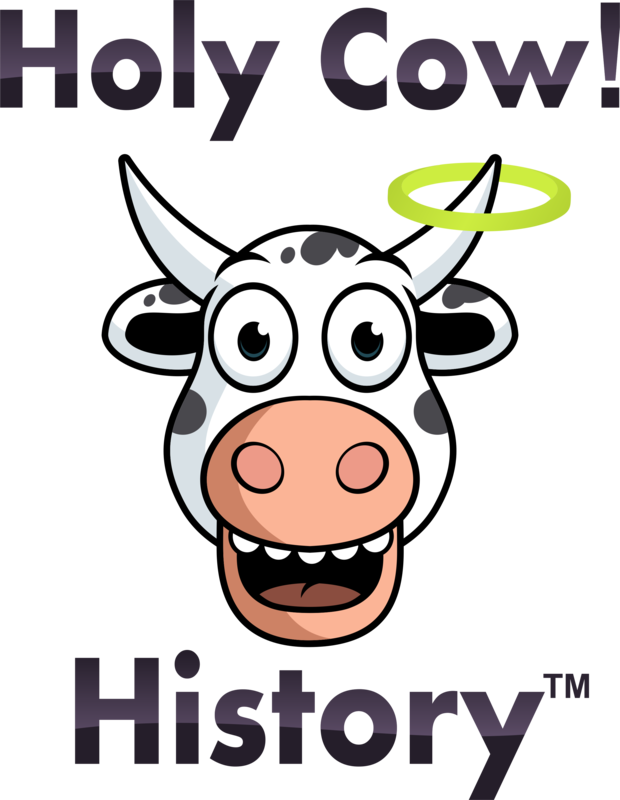 In the 1940s, a Utah company developed something revolutionary. It was a sweet and sour powdered drink mix that sold for a penny called Fruzola, Jr. You opened the packet and poured it into a glass or bottle. Kids were crazy about it. One day, candy executive J. Fish Smith noticed something interesting: kids were skipping the liquid and eating the powder straight from the package. A light bulb went off in Smith’s head. He tweaked the formula, made a few other changes, and rolled out Lik-m-Aid in 1952. Kids liked the new version, but sales were nothing to brag about. Smith decided re-branding was in order. 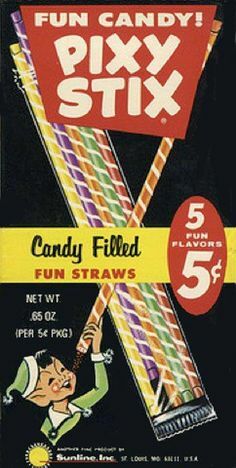 The sweet and tangy powder was put into striped straws and marketed as Pixy Stix, hitting stores in 1959. This time, it sold like gangbusters. 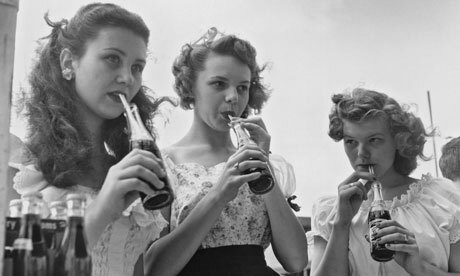 Remember, in those sunny days long before childhood obesity was heard of, candy wasn’t demonized the way it is today. In fact, it was even viewed as a quick energy source, a pick-me-up for the pre-Happy Hour crowd. There was just one problem with the new product. And it was a biggie. While kids dutifully downed them, a powerful force was lining up against Pixy Stix. Anyone who’s ever been around children knows how messy they can be. All that loose sugary powder wound up in sofa cushions, in car seats, even in hair. And guess who was left to clean up the sticky mess? Moms. They increasingly frowned on Pixy Stix. And the manufacturer clearly recognized this serious threat. Because when Mom puts the kibosh on something, that’s the end of that. It’s like a U. S. Supreme Court decision: there’s no appeal. So, confectionists rolled into action. They experimented with the powder, emerging in 1963 with yet another new product. SweeTarts. The same cherry, grape, lemon, lime, and orange bitter sweetness as Pixy Stix, only in solid form. 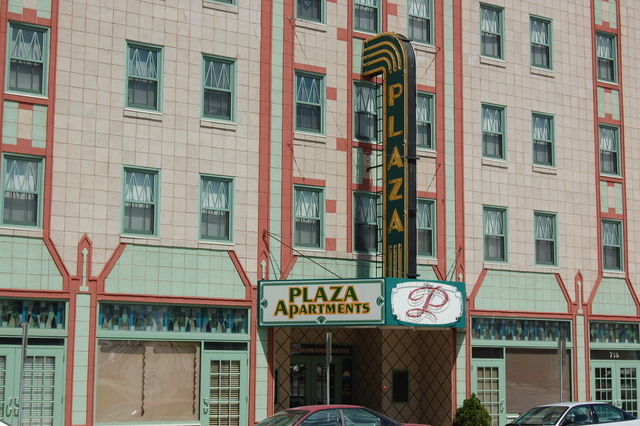 I can’t tell you how many movies I laughed at or thrilled to at Trenton, Missouri’s Plaza Theater (a lovely art deco venue now enjoying a new lease on life as an apartment complex) and the old Fox Theater in downtown Joplin. 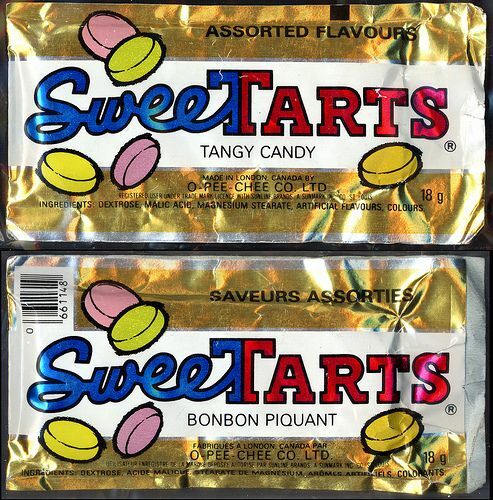 SweeTarts were as much a part of my cinematic experience as the Looney Tunes cartoons that began the program. Pixy Stix are still available to the children of long-suffering mothers. And SweeTarts are now sold in a head spinning variety: Original, Chewy, Chewy Sours, Mini-Chewy and more. Some of the old flavors have been updated, but the basic taste is still the same. Proving yet again the truth in the old saying, “Necessity is the mother of invention.” And of SweeTarts, too. This entry was posted in American history and tagged Baby Boomers, candy, SweeTarts on April 22, 2017 by admin.